Although some of the material you want to archive may be physically bulky and necessitate actual storage, a lot of things can be uploaded online. Although there is always the worry that this information will be lost, storing it in multiple places helps to avoid this. Thus, if you have accounts to preserve, keep them not only on your hard drive but also upload them to an online location such as OneDrive. This way, if one source is jeopardised, your important information can still be retrieved from the other. It sounds obvious, but you’d be surprised at how many people overlook the easy solutions. Although filing cabinets can be bulky, they are brilliant at what they do, with their construction and design effective against water damage, sunlight, and any vermin that may feel inclined to make a nest among your important documents. You can use their drawers to split archived files or items into categories, making it easier to locate the information you need when you go in search of it. 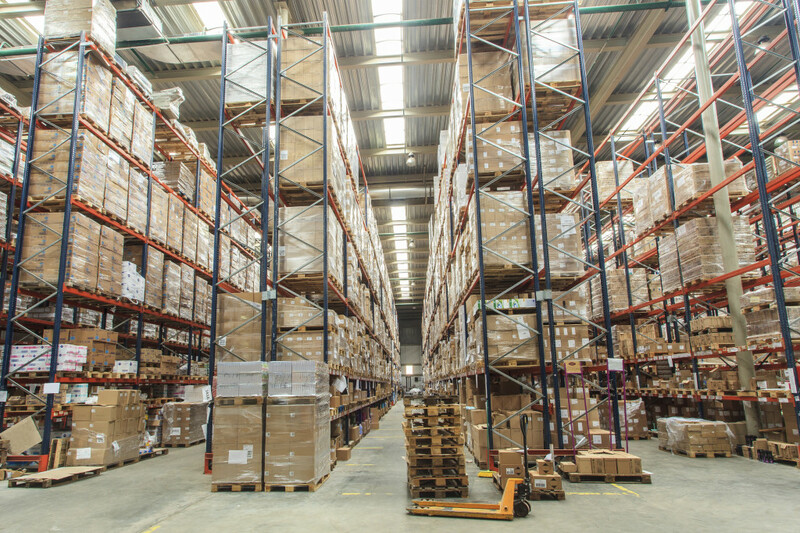 If filing cabinets fall short of meeting your storage needs, you could also take a look at the world-class archive storage racking that we provide here at CMC. Specifically designed to help you store and organise objects of importance, it is strong, durable and low cost, making it perfect for all of those vital documents that you need to save. Fill it with row upon row of boxed up newspapers, photographs and files to keep them safe and hold the ravages of time at bay. 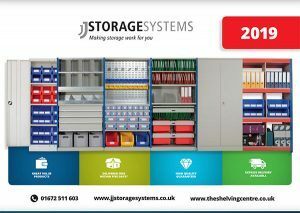 For any more information regarding our archive storage options or other products, contact us today. 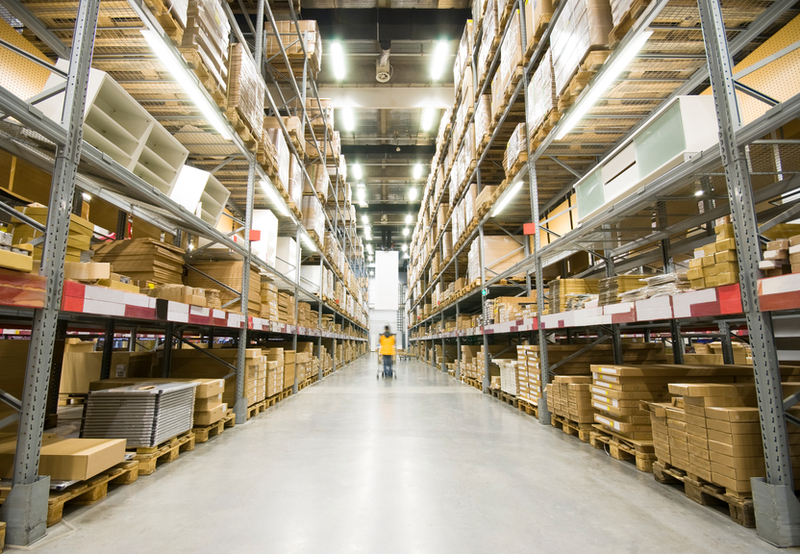 We offer both new and used shelving in London and will do our very best to find a solution that suits you.